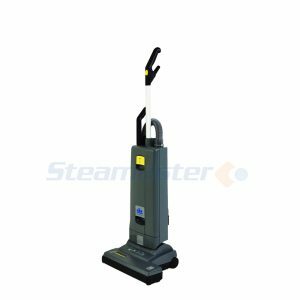 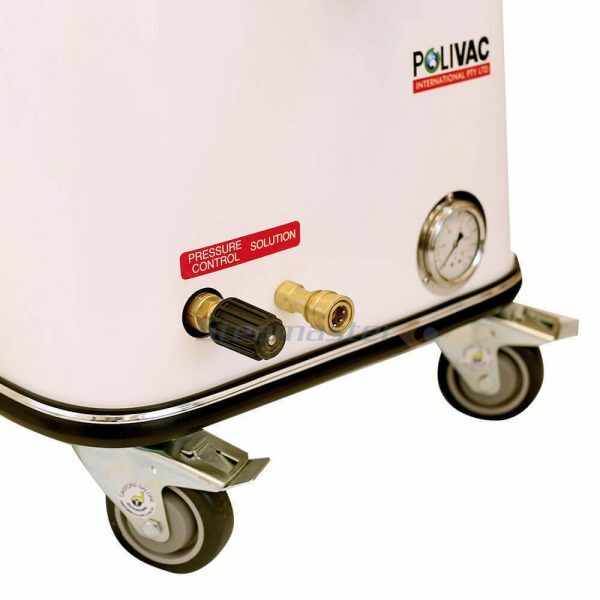 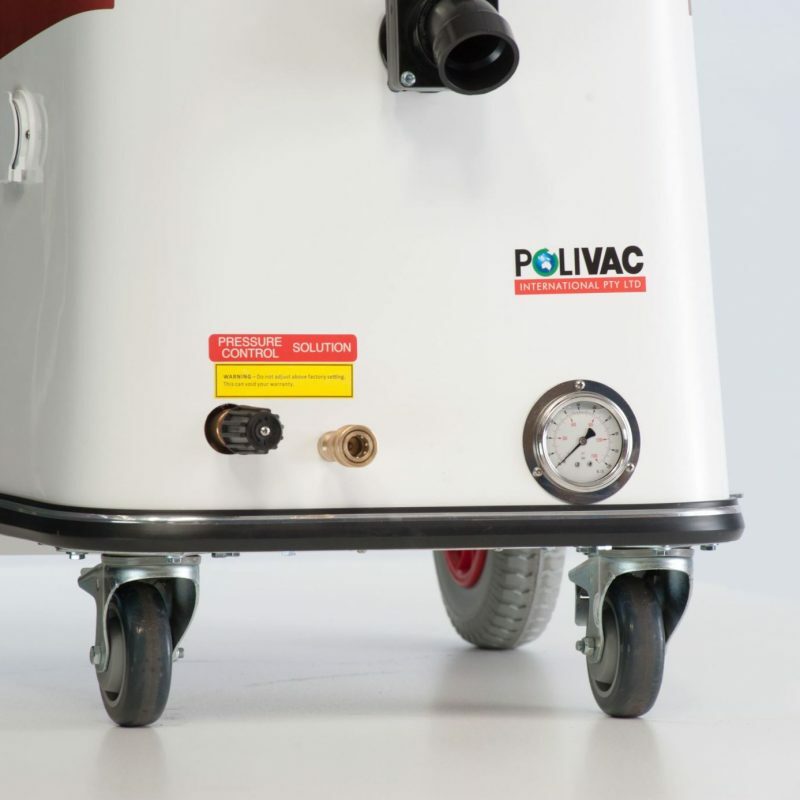 The Polivac Predator MKII Carpet Cleaning Machine with Mytee Portable Continuous Flow Heater can be used for carpet, upholstery cleaning and flood recovery. 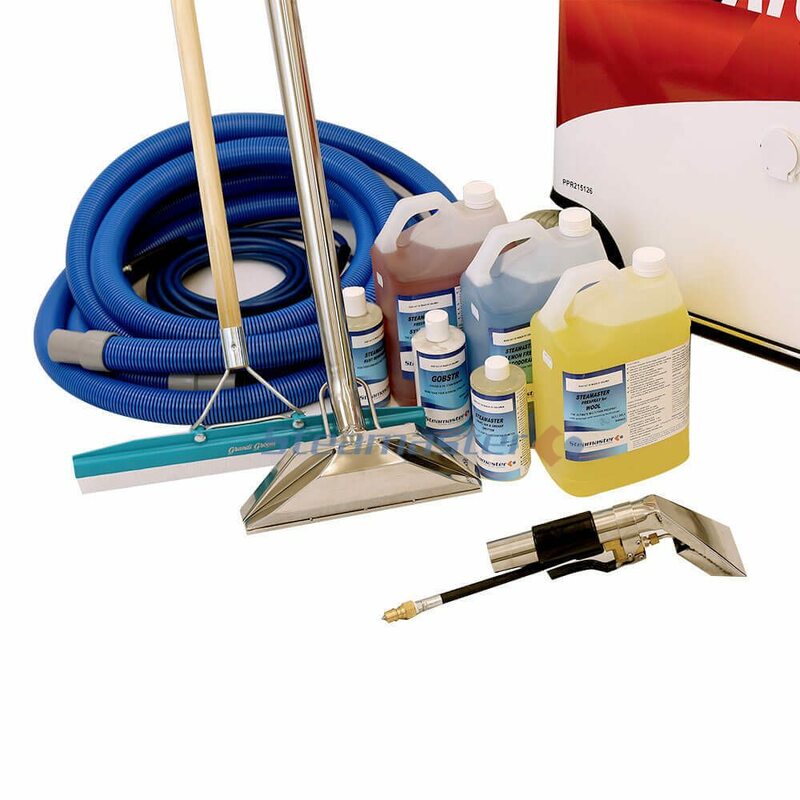 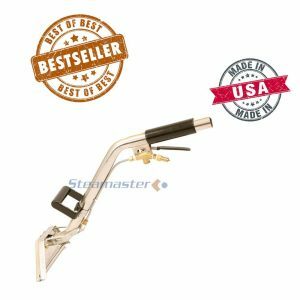 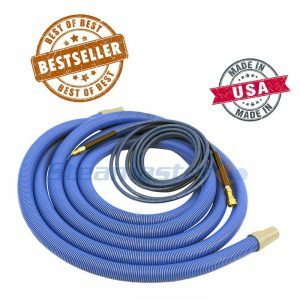 This package contains the most important tools that every carpet cleaner needs – a portable, fully featured carpet cleaning machine, 15 metres of vacuum hoses and solution hoses, a 12″ 2 Jet stainless steel carpet cleaning wand, stainless steel upholstery tool, carpet rake, and a chemical kit. 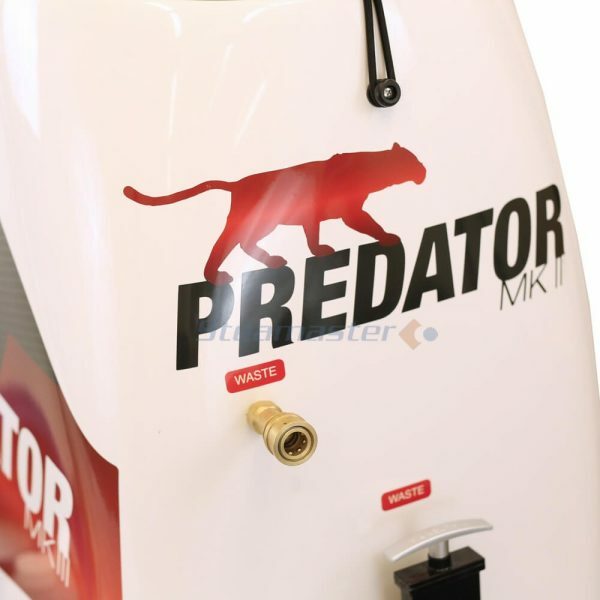 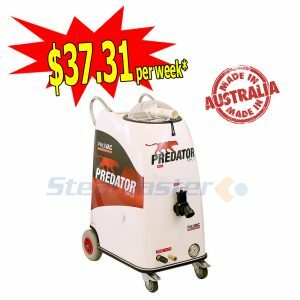 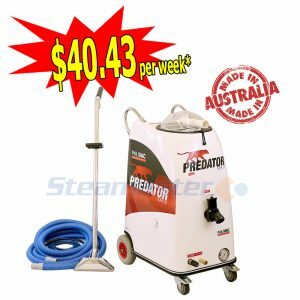 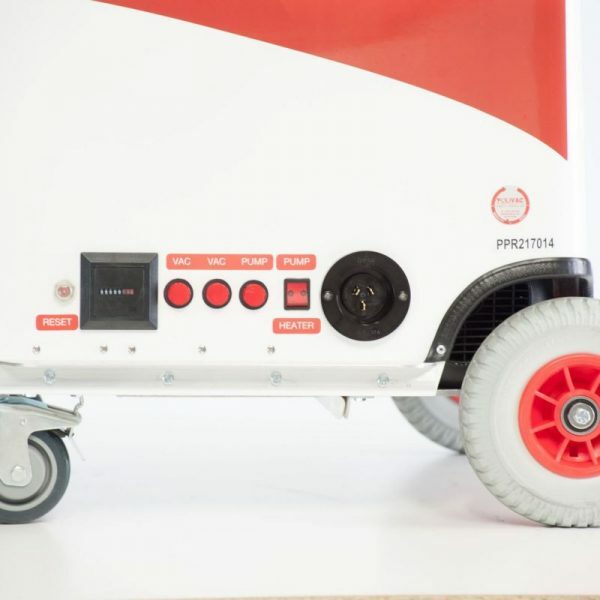 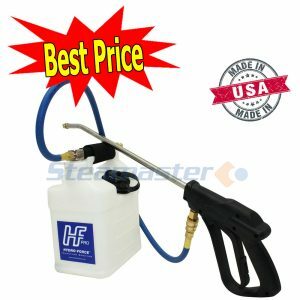 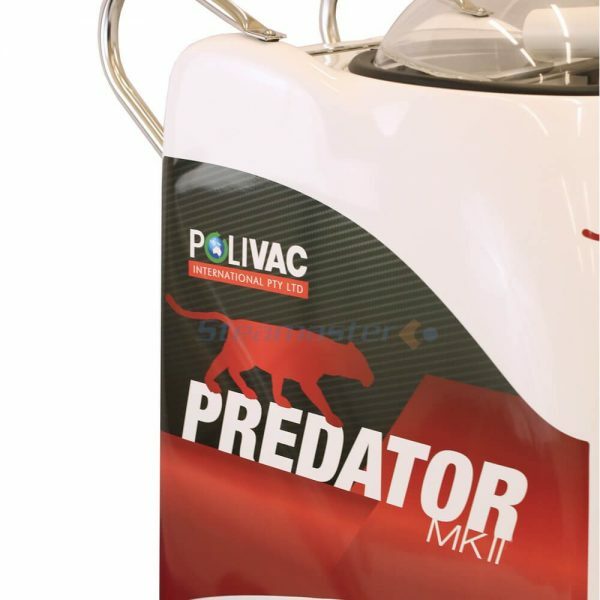 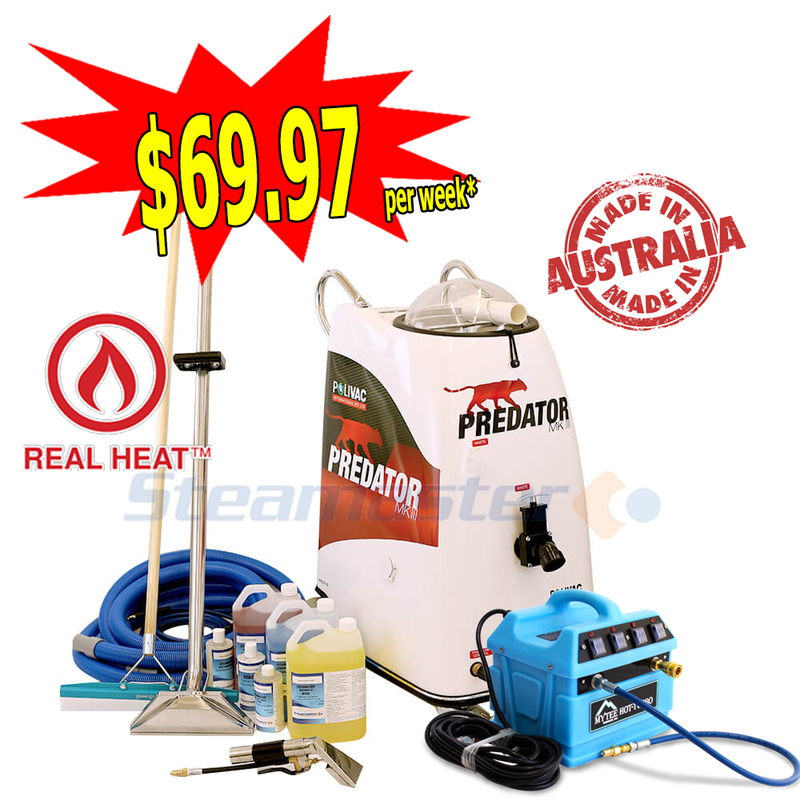 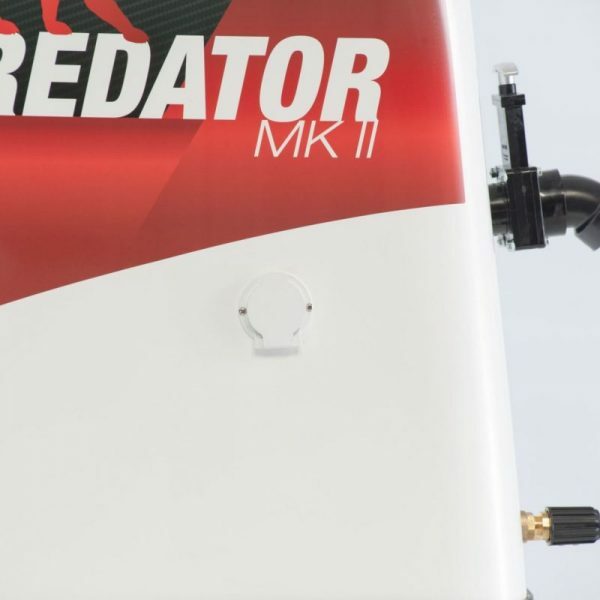 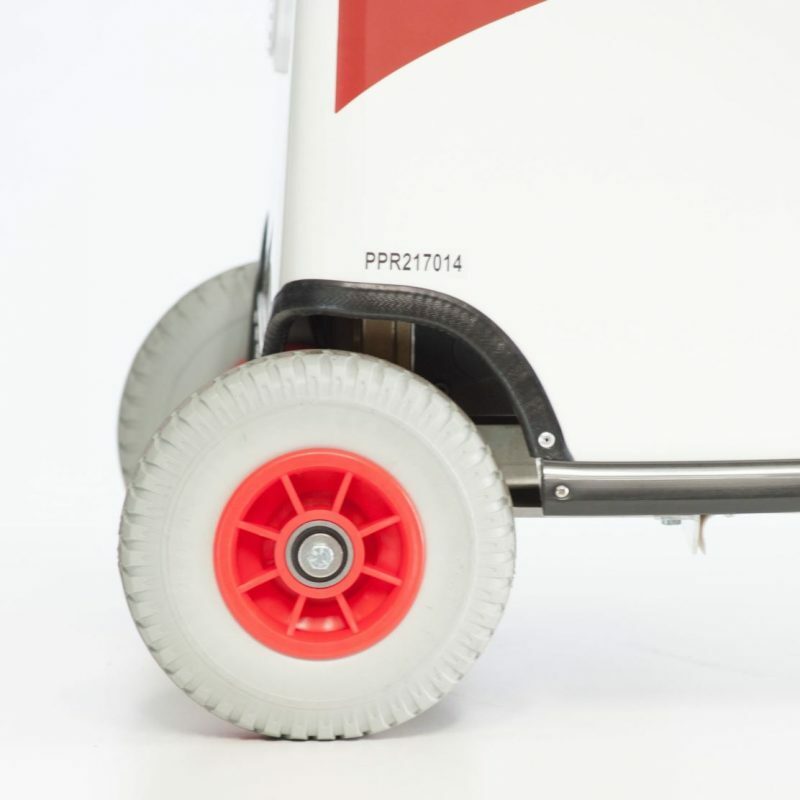 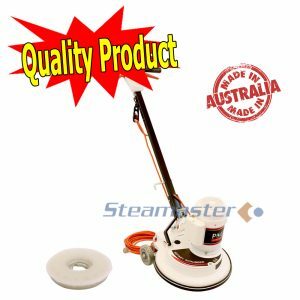 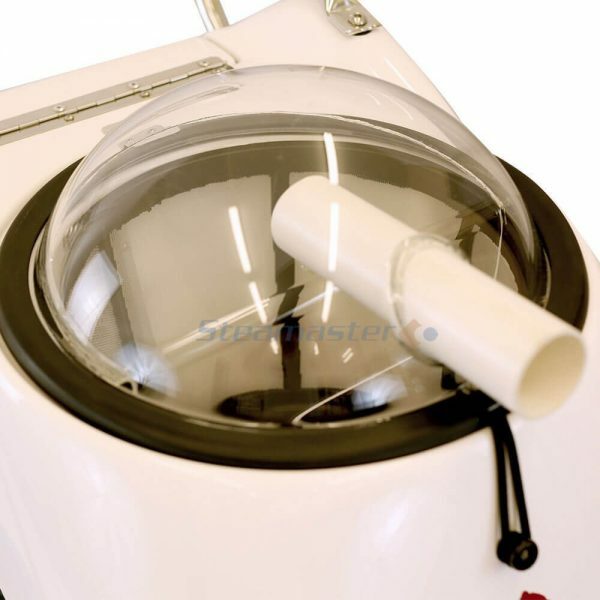 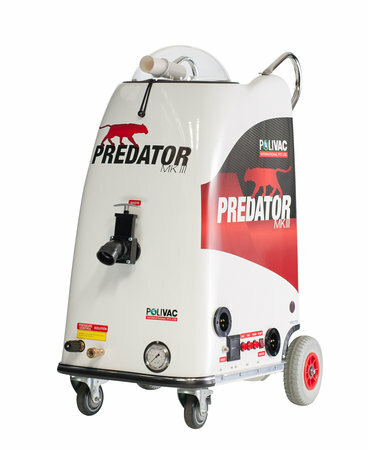 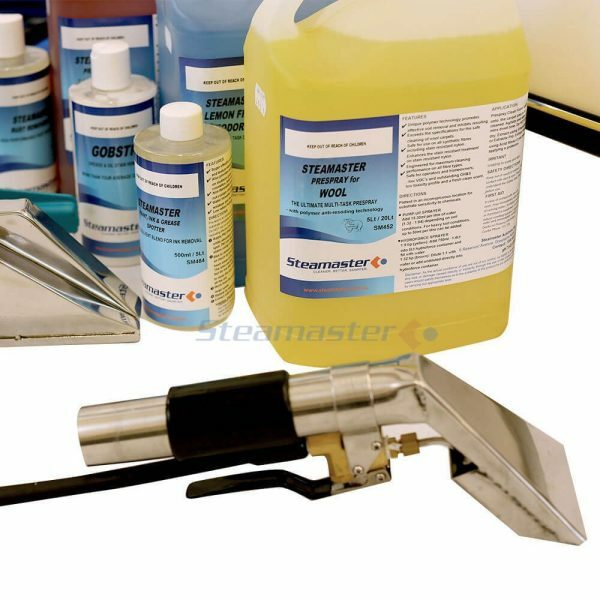 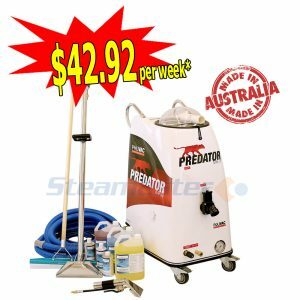 We’re so confident that you’ll be delighted with your new product and our service that when you order the Polivac Predator MKII with Mytee Portable Continuous Flow Heater Carpet Cleaning Business Start-Up Package on this page, we offer a Money Back Guarantee if you change your mind on your purchase within 7 days.